The Caballero White is the perfect fashion sneaker.  The clean white tumbled leather pairs with the white cup sole for an all over crisp look. The shoe's cuero tongue tab and raw leather heel stripe add contrasting accents for a fresh take on an all white classic.